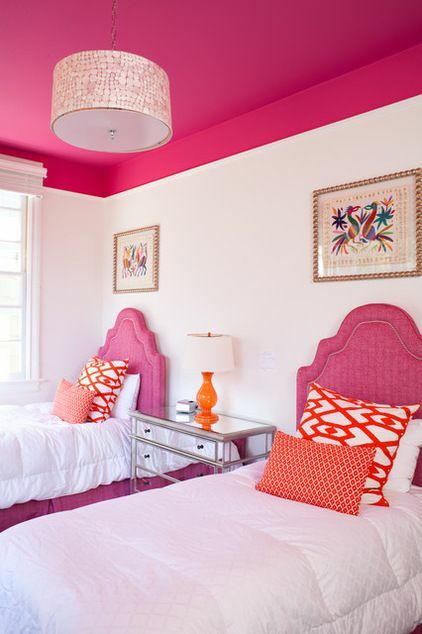 “Adding just a little color to any room in your home can be a small step towards BIG improvements. Color has the ability to create the illusion that a room is either bigger or smaller then it is in reality. What a powerful tool! Before you add any color to rooms in your home, it’s important to determine what exactly you are trying to achieve and for what audience. You’re going to want to take into account your social experiences, especially if you enjoy hosting many guests at one time on a regular basis. Similarly, it’s important to factor children or teenagers into the equation because these age groups usually call for décor with a bit more durability and vibrancy. Funny enough, the same rules apply when you are looking to pick paint colors for your ceiling. 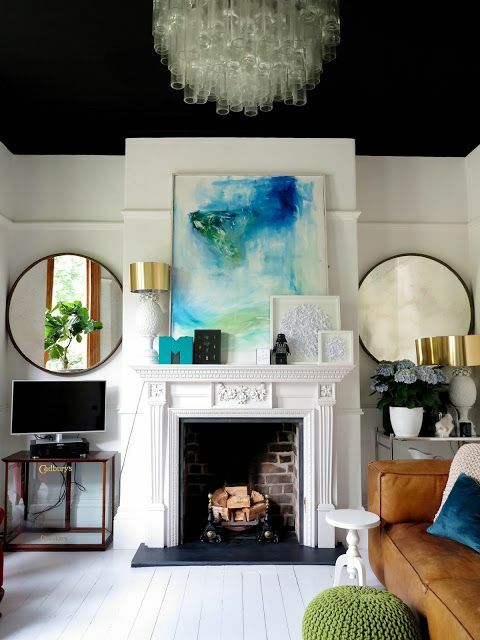 While it might not be the first paintable space that comes to mind, painting your ceiling can give any room an entirely new dimension and overall feel. Let’s start with the most obvious and common of colors. A basic decorators white is a classic and safe choice that won’t have you repainting every couple of years. White paint makes ceilings appear higher and brighter than they actually are. When the walls are white too, the room is airy and open. One of our favorite new tricks for sprucing up your home? Painting the ceiling the same color as the walls. It’s an elegant, cohesive look, and one that’s relatively easy to achieve. 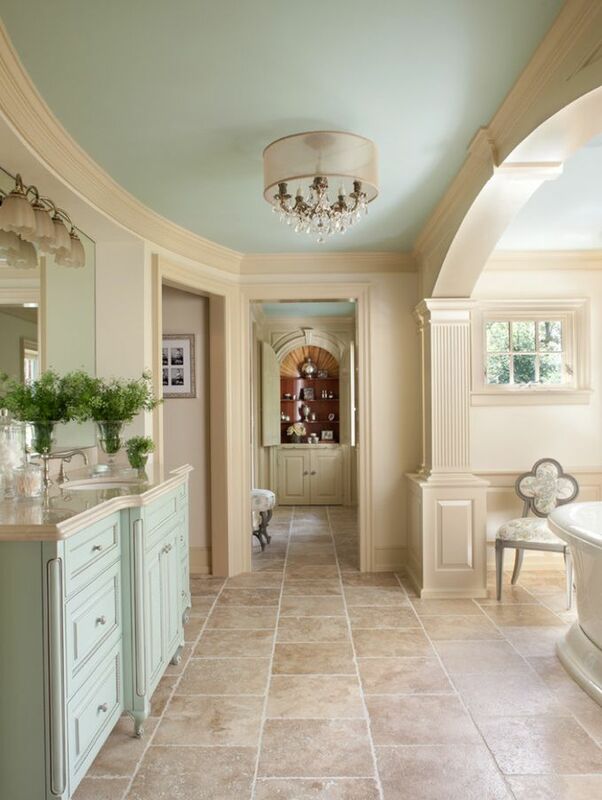 Painting the ceiling the same color as the rest of the room creates a rich and full atmosphere that feels complete. This paint strategy also creates an endless plane of color that’s very soothing to the eye, without the jolt that comes with a color change. As a twist on the second strategy, alter the ceiling color to be several shades darker or lighter than the walls. You still get the soothing nature from a unified space, with a touch more depth and dimension. 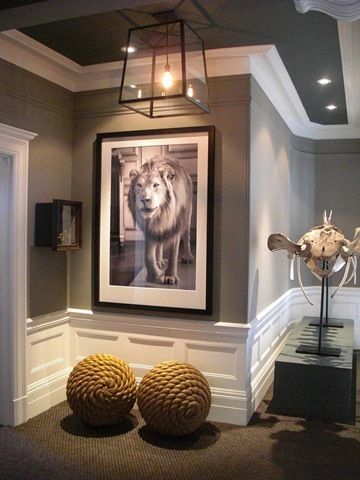 Since ceilings tend to look darker than walls, try a couple of shades lighter to make the room feel airier. 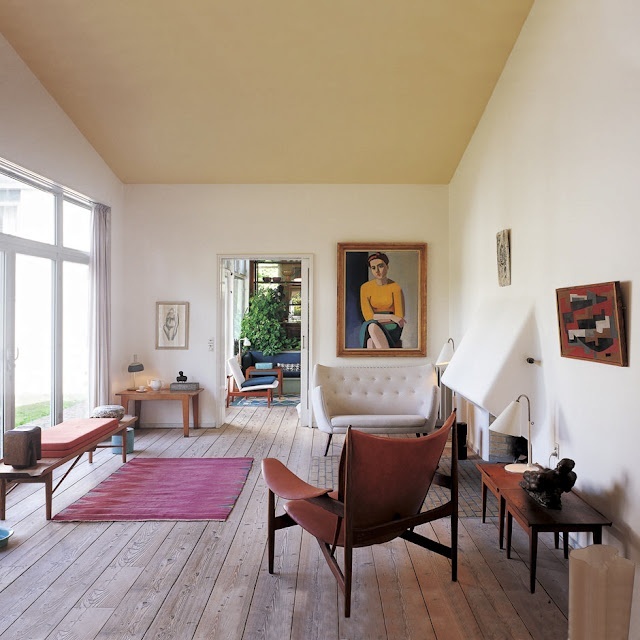 If you want a cozier feel, a slightly darker shade than the walls will make the ceiling feel lower and more intimate. It’s perfect for a bedroom or bathroom where you want to relax and linger. Consider going this route if your ceilings are over nine feet tall, so it doesn’t feel like the room is closing in on you. While you’re ultimately free to paint your ceiling any hue or tone you want, it’s beneficial to consider the surrounding room before you actually apply the paint. Going back to the illusion factor, if you are looking to paint a rather large ceiling that covers a room that already has darker walls, then using a light tone can actually make the ceiling appear higher, giving the room a large expansive feel. Additionally, it can help balance out dark colors that have been used elsewhere and create a calming effect. Guests and family alike might not even be able to place their finger on what exactly brings the room together unless they look up, but they’ll quickly and naturally understand that it’s visually pleasing. If your ceiling is textured, light tones are also a great choice as they have a tendency to compliment the rough patterns without taking away from them. On the other side of the decorative coin, rooms that have been done in neutral tones in order to create a wider sense of space are perfect for darker colored ceilings. Don’t worry—Because of the floor to ceiling distance, a darker ceiling in a light room won’t necessarily take away from the illusion of space, but might become a visual centerpiece that’s bold and beautiful. That being said, a ceiling painted in a dark or bold color should definitely be applied to ceilings that are higher than 8-feet tall. A dark ceiling that’s also low can be a heavy interior choice that you may want to avoid. When it comes to fancying up a room for children, it’s easy to get excited in the creative possibilities. 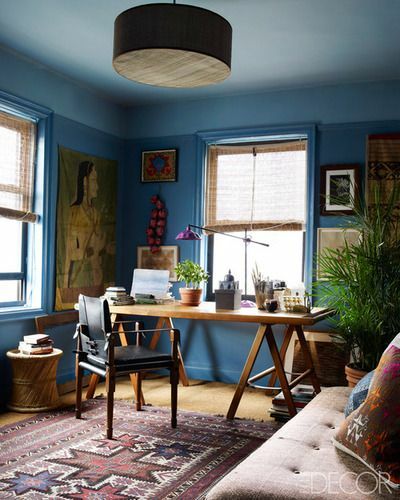 When you’re putting that genius to good use, don’t forget that the ceiling is an open canvas for fun ideas with paint. 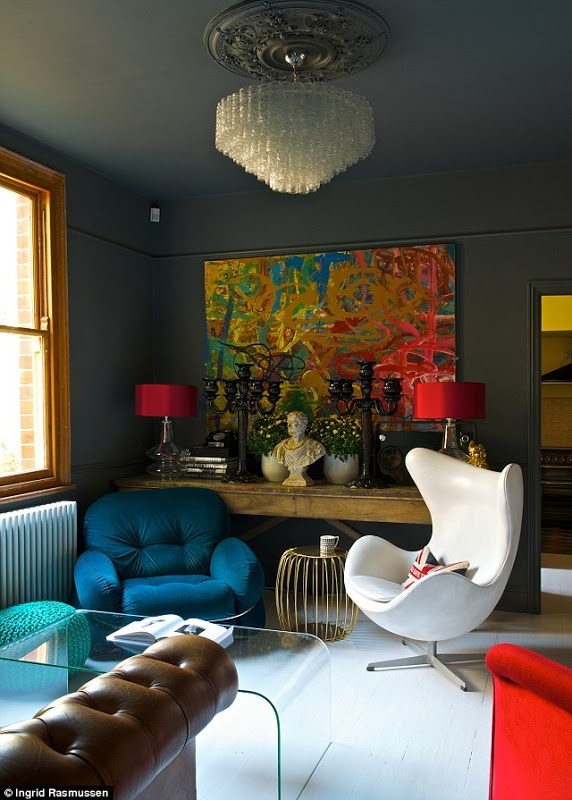 Remember, when you are thinking about getting creative with paint colors, use the architecture as a starting point. This is an opportunity to have fun painting in a place kids definitely won’t be able to reach or color on—but they’ll absolutely enjoy looking at! Painting a kid’s ceiling is an exercise in dimension and color. Try adding two-toned stripes in pastels to keep the space open, but add a youthful flair. No matter which direction you decide to go, adding some paint and color to your ceiling is a detail-oriented task that leads to big aesthetic changes. Friends and family alike will be drawn back time and again. When they ask what it is you changed, they’ll only have to look up to find the answer. 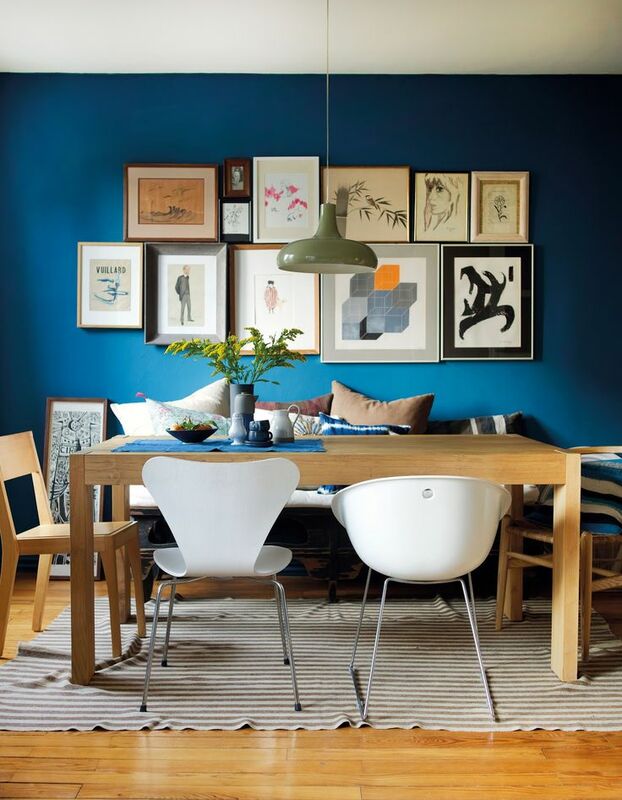 Dare to be bold by painting your dining room ceiling a dark hue, or offset those dark walls with a light ceiling color that opens up your space. Either way, it’s time to look up to all the ceiling possibilities!